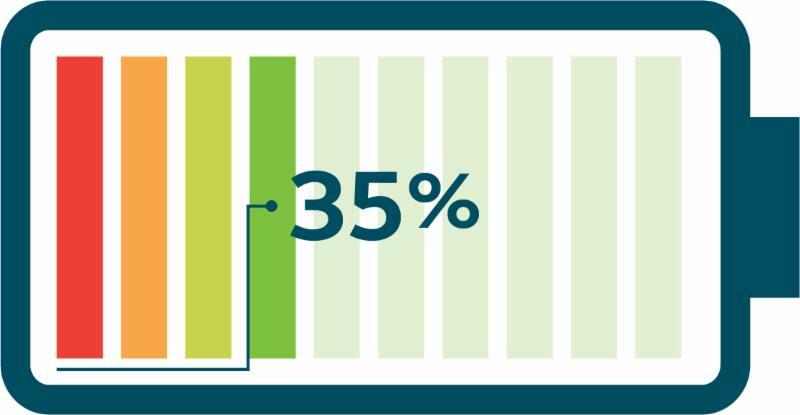 As of now, 35% of the Southern California Edison (SCE) program incentive budget is remaining. Budget updates are scheduled to go out twice a month unless stated otherwise. Please contact your account managers to see how you can take advantage of the remaining incentives. Worried about the SoCal REN Program ending? We’ve got you! From August 1 to Aug 31, 2018, all projects in the SoCal REN territory are eligible to participate in the joint SCE/SoCalGas program at the full 100% incentive! Beginning September 1, 2018 both the SoCal REN and joint SCE/SoCalGas territories will be folded into the SoCalGas only program. Projects will be incentivized at the rate of 30% of the total incentive amount (for Home Upgrade) or total energy savings amount (for Advanced Home Upgrade) for projects in the SoCalGas Municipalities excluding LADWP. The program will be offering free third-party diagnostic testing and project processing, too! All reservations for projects in the SCE/SoCalGas service territory must be submitted by August 31, 2018 by 6 p.m. PST unless program funds are exhausted before this date and time. 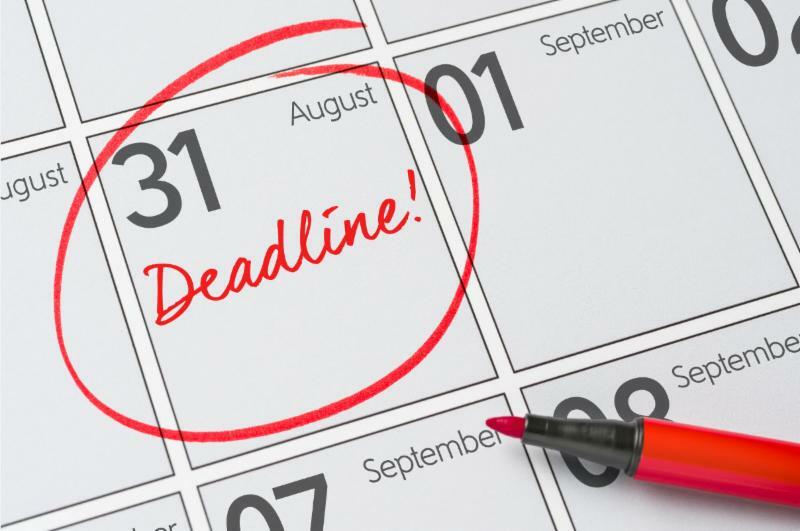 To receive an incentive, all projects reserved by August 31, 2018 must be post-retrofit submitted with all required documentation by October 31, 2018. Please note: these deadlines only apply to SCE/SoCalGas projects. No incentive checks will be issued in 2019. For access to greater incentives through Advanced Home Upgrade, contractors are no longer required to have BPI Building Analysts (BA) on-staff to offer the Advanced Home Upgrade Pathway, effective immediately. Participating Contractors can now work with any third-party BPI BAs in the marketplace to perform diagnostic testing for Advanced Home Upgrade and offer customers this pathway with a BPI BA on-team rather than on-staff. If you would like more information on submitting Advanced Home Upgrade projects, please contact your account management team. Newly trained BPI BAs will no longer need mentoring to perform testing for projects. This also applies to new contractors joining the program. Although mentoring is not required, it is highly recommended. The Contractor Participation Agreement that was updated in 2018 to be more contractor-friendly is now available on the contractors’ website here. This document must be signed and returned to account managers to remain active in the program. Please ask your account management team if you have questions about any changes. To ensure that ineligible projects do not tie up reserved incentive funds, the program will continue instituting a 90-day project cancellation policy. If a project has not been completed within 90 days from the project reservation date, the project is subject to cancellation by the program. Participating Contractors at risk of getting their projects cancelled will be notified well ahead of time so that they are able to take action to prevent cancellation. Please contact your account manager if you have any questions or concerns about any at-risk projects. ICF is moving to a new location! Please update your records and notify your insurance providers to send all mail to this location. The numbers don’t lie: 75% of energy efficiency projects over $10,000 are financed. You can sell higher-value projects by offering financing options to your customers. One great option is the Residential Energy Efficiency Loan (REEL) program. Promoted by the state of California with the support of the investor-owned utilities, including SCE and SoCalGas, the REEL program offers financing with no fees or pre-payment penalties, and rates as low as 5.99%. With REEL, you can help your customers choose the project they want, including projects through the Home Upgrade program. Already a REEL Participating Contractor, but haven’t used REEL yet? The REEL Contractor Support team is here to help. With one click or call, you can get up to speed on the program process and marketing resources. Contact the REEL Contractor Support team at 1-800-484-0109 or REEL@frontierenergy.com to get one-on-one coaching. Visit GoGreenFinancing.com to fill out an application and complete the 1-hour program training online, anytime. Energy Upgrade California® Home Upgrade provides assistance and incentives for home improvement projects that can reduce energy use and make homes more comfortable. This statewide program is managed locally by utilities and regional energy networks and directed by the California Public Utilities Commission in collaboration with the California Energy Commission. Funding comes from utility customers under the auspices of the California Public Utilities Commission. Incentives are offered on a first-come, first-served basis and are effective until the funding is expended or the program is discontinued. Terms and conditions apply. See program rules for details. Programs may be modified or terminated without prior notice. ©2018 Trademarks used with permission and are property of their respective owners. All rights reserved. Summer is Here, Maximize Your Incentives! SoCalGas Budget Update: 68% Remaining, Sell and Reserve! Sign the New Contractor Participation Agreement! As of now, 68% of the SoCalGas Only program incentive budget is remaining. Budget updates are scheduled to go out twice a month unless stated otherwise. Please contact your account manager to see how you can take advantage of the remaining incentive budget. We heard you and we are here to help. Are you interested in getting complimentary diagnostic testing and project processing? The program is partnering with partnering Raters to provide you with diagnostic testing and project processing at no cost to you for a limited time only starting September 1, 2018. You could save up to $1,000 per project and pass these saving on to your customers. Please contact your account manager for more details. Worried about the SoCalREN Program ending? We’ve got you! From August 1 to Aug 31, 2018, all projects in the SoCalREN territory are eligible to participate in the joint SCE/SoCalGas program at the full 100% incentive! Beginning September 1, 2018 both the SoCalREN and joint SCE/SoCalGas territories will be folded into the SoCalGas only program. Projects will be incentivized at the rate of 30% of the total incentive amount (for Home Upgrade) or total energy savings amount (for Advanced Home Upgrade) for projects in the SoCalGas Municipalities excluding LADWP. The program will be offering free third-party diagnostic testing and project processing, too! The program has brought back the inclusion of pipe wrap as a measure for both Home Upgrade and Advanced Home Upgrade. This measure will not qualify as a part of the three measure minimum requirement for both Home Upgrade and Advanced Home Upgrade. The measure will not be incentivized in Home Upgrade but will count toward the minimum 10% energy savings requirement. For Advanced Home Upgrade, the measure will contribute to energy savings and additional incentives through the $130/percentage point calculations. The Incentive Calculators are currently being updated and will be available on the contractors’ website as soon as possible. The program Info Sheets have been updated to include the new measure and are available for download on the contractors’ website. Please contact your account manager if you have any questions. The program is preparing a marketing blitz for the Riverside and LADWP territories in an effort to generate leads for our contractors and boost participation in the program. For those Contractors that have submitted a project in the last 6 months you’re automatically enrolled in this effort. If you’re interested in participating and not sure if you’re enrolled, please reach out to your account manager for more information. Newly trained BPI BAs will no longer be required to attend mentoring sessions in order to perform testing for projects. This also applies to new contractors joining the program. Although mentoring is not required, it is highly recommended in order to help support contractors with program requirements. To schedule a mentoring session, please contact your account manager. The Contractor Participation Agreement that was updated in 2018 to be more contractor-friendly is now available on the contractor website here. This document must be signed and returned to your account manager to remain active in the program. Please contact your account management team if you have questions about any changes. To ensure that ineligible projects do not tie up reserved incentive funds, the program will continue instituting a 90-day project cancellation policy. If a project has not been completed within 90 days from the project reservation date, the project is subject to cancellation by the program.